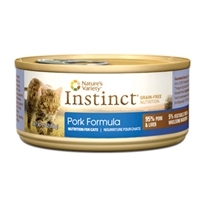 Your cat is a natural carnivore which means she craves a diet rich in animal protein. Instinct Cans variety pack is a perfect way to satisfy your cat’s instinctive cravings and nutritional needs. 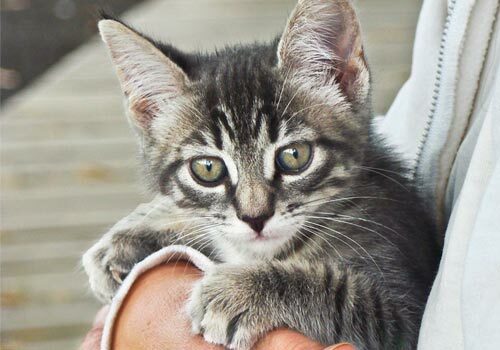 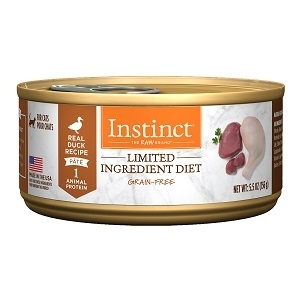 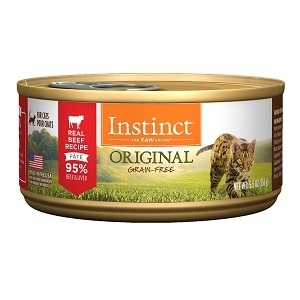 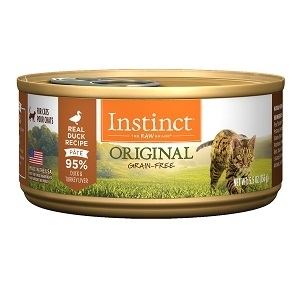 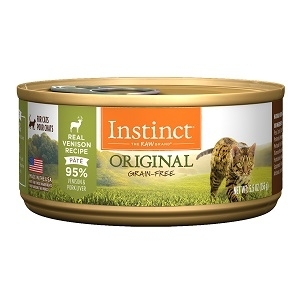 Instinct Limited Ingredient Canned foods for cats are made with minimal ingredients to provide optimal nutrition. 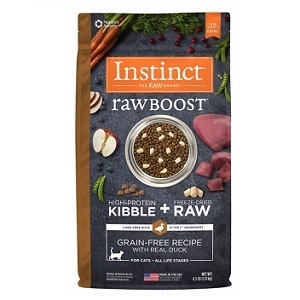 Each diet is grain-free and gluten-free, with one animal protein, one simple starch, vitamins and minerals, and just a few other wholesome, easily digestible ingredients. 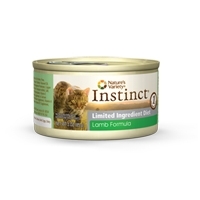 These pure and simple ingredients have been carefully chosen and thoughtfully balanced to give your cat a wholesome, healthy diet.
" 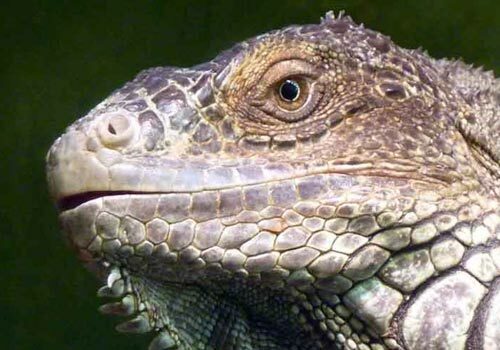 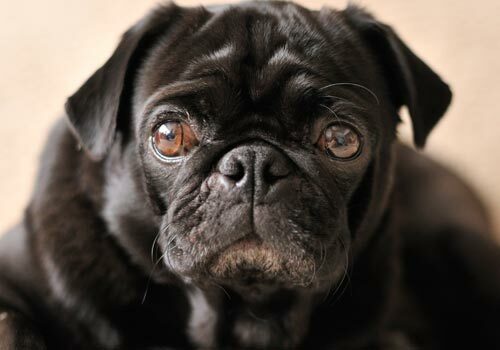 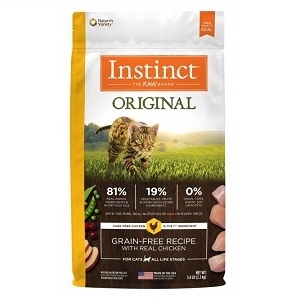 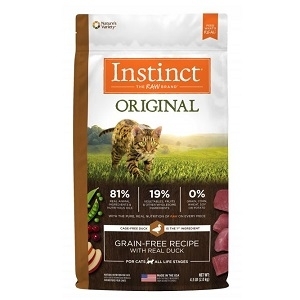 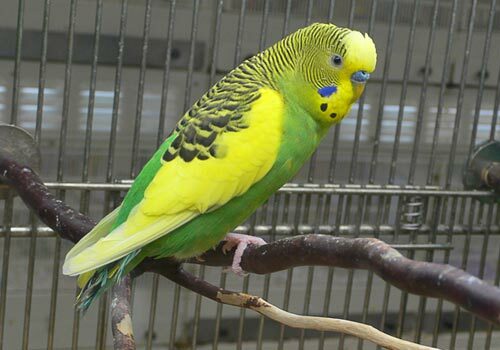 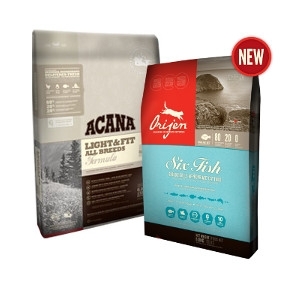 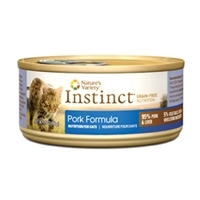 Instinct is made by Nature's Variety, a natural pet food company located in Lincoln, Nebraska. 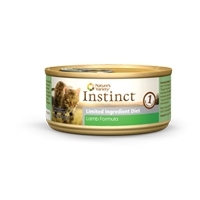 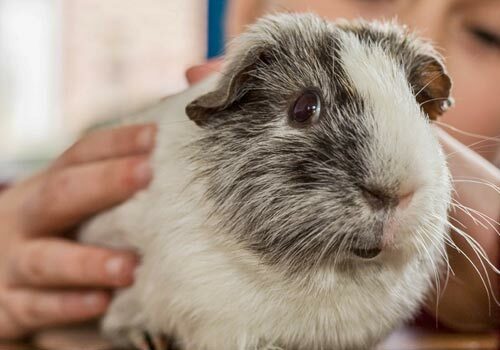 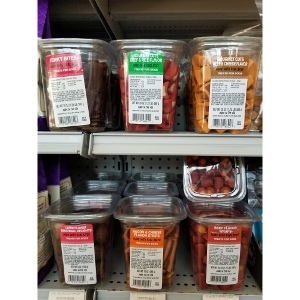 Our team is passionate about providing proper, holistic nutrition for your beloved dog and cat.